In office Dental Benefit Program–A Money Saving Alternative to Dental Insurance? Paying for dental care is hard. Having good insurance make the cost easier to bear. If that is true, why doesn’t everyone have insurance? The truth is, unless your dental insurance is paid for through your employer, it can expensive. Creekstone Dental is offering an alternative, which we call an “In Office Benefits Program”. 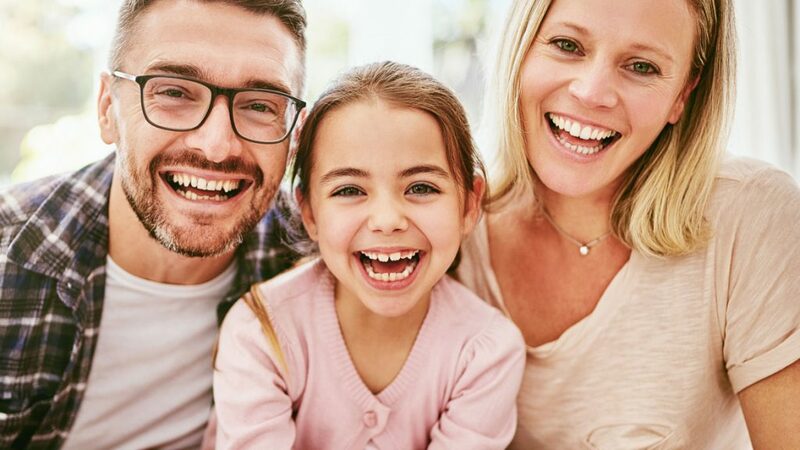 This Benefit Program offers discounts previously available only to patients with Dental Insurance, and at a cost which can save many patients big. Hundreds. Call us at (801) 784-1999 today and compare. See how much you can save–we may surprise you.